The rest of this holiday season, I’ll be sharing a number of books that would make great gifts for your favorite reader, young or old. I’ll be running posts from now through December 21. There will be posts on new books, new to me books, and old books that I just love. Books for mom, grandma, dad, nephews, and the youngest readers and everyone in between. I have so many great ones to share you with you. Books make great gifts because they have whole worlds inside of them. 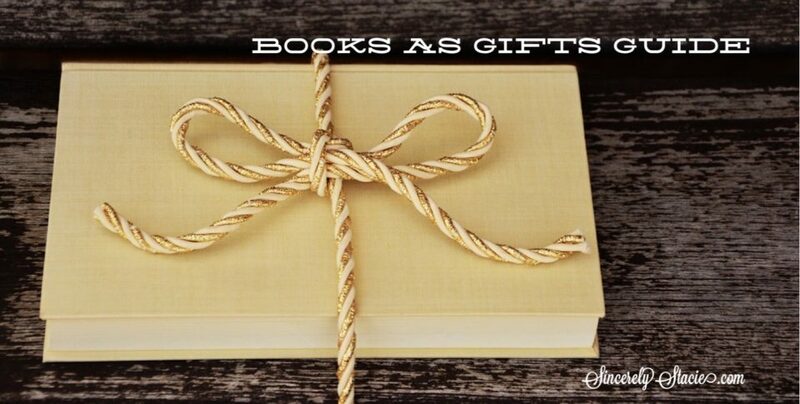 So anytime you see the Books as Gifts title, make sure you check in and see if the book I’m featuring would make a great gift for someone you know!